I read a lot of books. About 1 in 10 is worth mentioning. 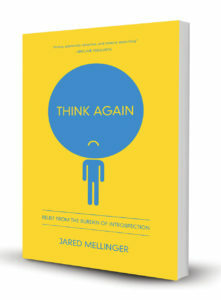 Think Again by Jared Mellinger is one of them. My corner of evangelical christianity is fairly heavily introspective. Many spiritual disciplines and counseling practices emphasize introspection as a means of self-reflection to route out incorrect patterns of thinking. Many sermon applications either implicitly or explicitly encourage it as a means of growth. This introspection can be healthy, but can potentially have a dark side. Jared helpfully outlines the nature of this introspection, it’s growth in emphasis in our culture in recent decades, talks about its benefit and utility, and most helpfully of all, warns of the dark side and potential for ensnarement. 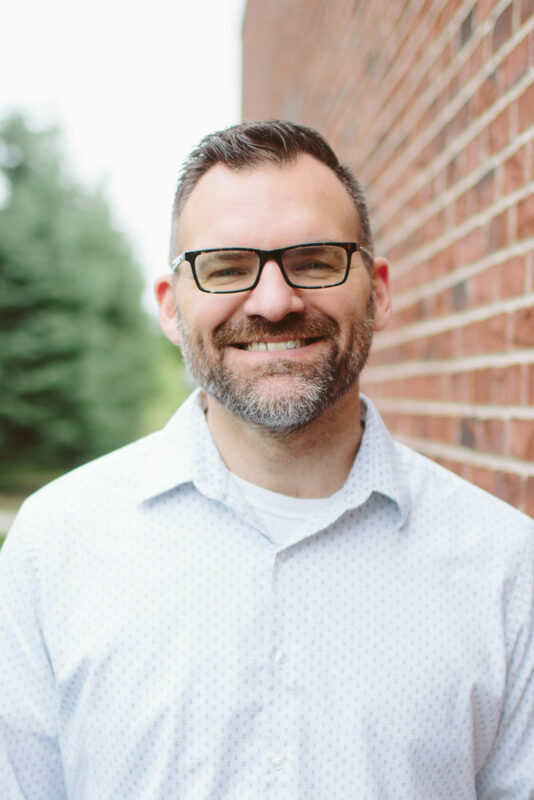 Jared compiles some of the “best of” quotes and thoughts from other great thinkers, pastors, and authors (mostly pastors, actually) of the past and present which give us great tools for combating this dark side. This is a fairly easy read, popular level handling of the topic that will complement a counseling ministry (whether you are the minister, or the one ministered to). I highly recommend this book. On a personal note, the book hooks into a stream that seems to be a recurring theme in my scripture reading, study, and encouragement from brothers and sisters recently (it seems as though the Holy Spirit is trying to get my attention along this line.) That theme is “The Freedom of Self-Forgetfulness” (see the sermon and booklet by Tim Keller by that title). One major aspect of this theme is that we have been betrayed by the self-esteem movement, which has been fairly conclusively shown to be backwards in all its findings. Breaking from a long history of understanding that a too-high view of the self is the root problem of the human condition, the self-esteem movement says the exact opposite, that the problem is a too-low view of self. Consequently, an entire generation fed on the self-esteem movement has been left hanging, encouraged to pursue the very thing that is at the root of much of humanity’s problems: pride in self. Mellinger (quoting many great thinkers and authors on the topic) compiles a very helpful set of tools for escaping the gravity of the false promises of the self-esteem movement. More information and reviews and author info can be found on Litfuse’s site!